Rocky rolls out Besterns with an all-female leadership crew. 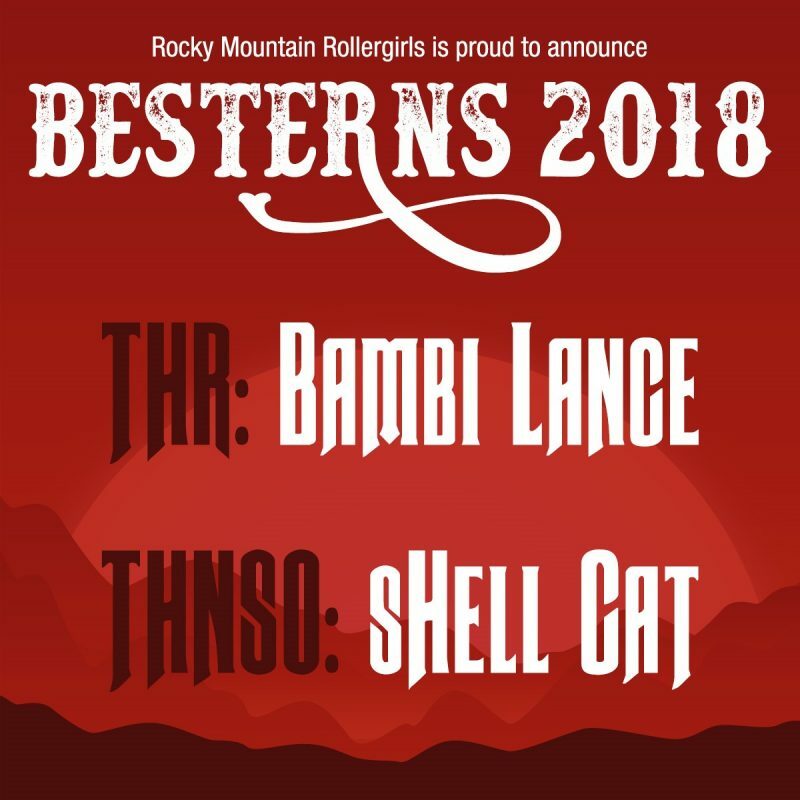 Bambi Lance (Circle City Derby Girls) and sHellCat (Philly Roller Derby ) have been named Tournament Head Referee and Tournament Head Non-Skating Official respectively for our third annual WFTDA recognized tournament, Besterns 2018. Bambi Lance originally joined derby as a medic for Circle City Derby Girls. Shortly after, she started playing, and then transitioned to officiating. She has traveled the country working tournaments as a WFTDA Level 3 certified referee and a MRDA Recognized Official. She also serves in multiple volunteer roles at WFTDA. Bambi Lance is also a mom, EMS instructor, a critical care paramedic and general troublemaker. sHellCat’s derby journey began 9 years ago when she attended a bout in Los Angeles. She spent several years in the Bay Area slinging beers for a local league before taking the plunge into officiating. 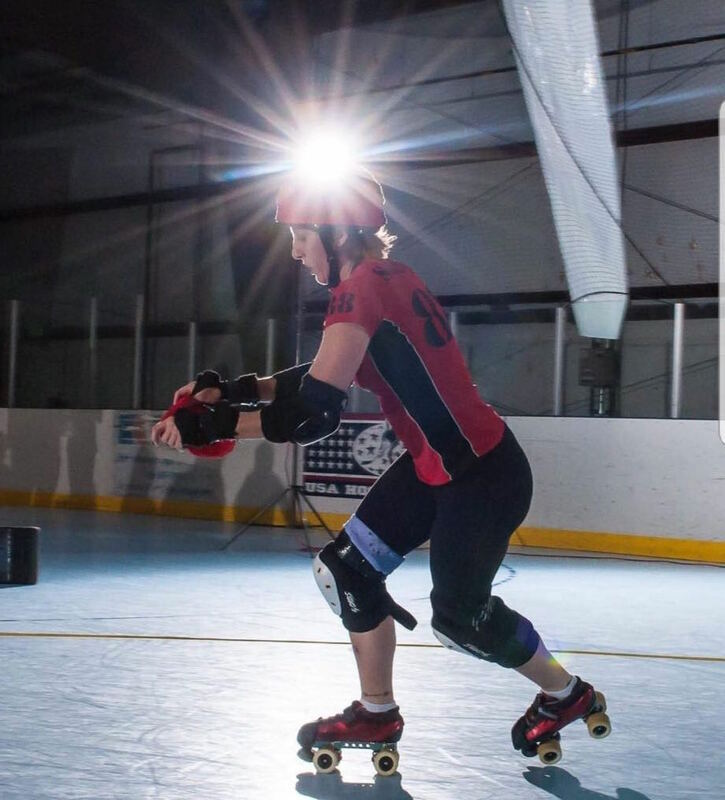 In just 5 years as an official, sHellCat has worked dozens of tournaments, served on the Board of Directors of the Rose City Rollers, assisted in training new NSOs, attained WFTDA Level 4 certification, and became a MRDA Recognized Official. She is now with Philly Roller Derby. When she’s not exploring the map for roller derby, she bakes goodies for her crew, knits, works as a volunteer counselor for a crisis hotline, manages compliance for a large recruiting firm, and spends time at the beach. With THR and THNSO selected, Rocky Mountain Rollergirls is now accepting applications for GTO and skating and non-skating officials. Contact us at besterns@rockymountainrollergirls.com with any questions.